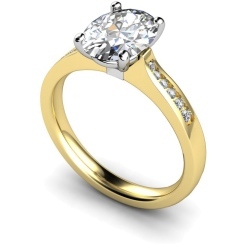 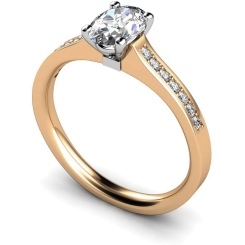 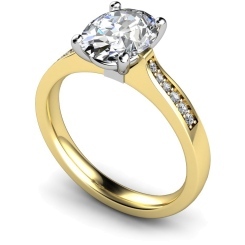 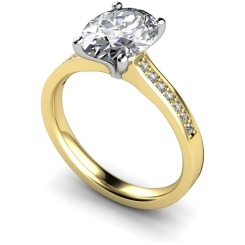 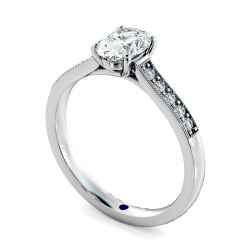 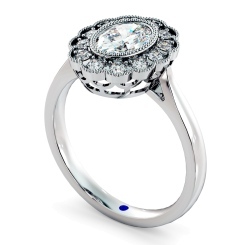 Make your proposal with a customised oval diamond engagement ring from Shining Diamonds. 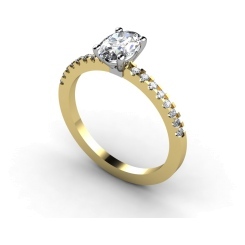 Here you can customise your engagement ring to create a symbol of your love that is unique and special to your loved one. 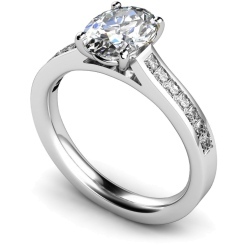 If you’re looking for an engagement ring that lengthens and slenderises the look of fingers, then oval engagement rings are what you need. 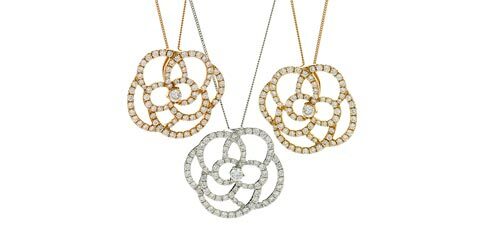 The oval cut was designed in the 1960s by Lazare Kaplan who was the cousin of Marcel Tolkowsky. Tolkowsky helped the development of the well-known round brilliant diamonds. The oval cut is similar to that of the round brilliant diamond but is basically a lengthened version of the round cut, giving the ring a modern edge. 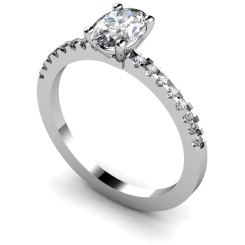 Here at Shining Diamonds, we offer lifetime guarantee on all of our diamond rings that are certified and conflict free, giving you peace of mind when you make your order. Take a look at our impressive range of engagement rings via our website or visit our showroom in London at Hatton Garden. 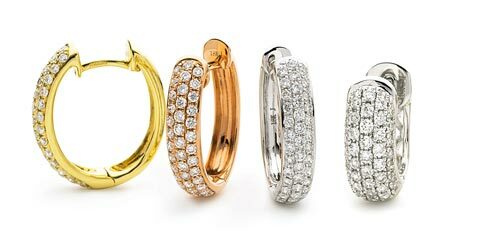 Choose from a stunning range of diamond engagement rings in 18ct yellow gold, 18ct white gold and platinum to create a ring that suits your loved ones tastes. 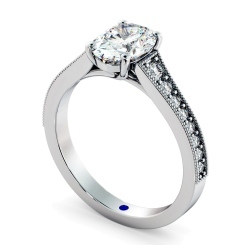 We at Shining Diamonds wish to make choosing your oval diamond engagement ring an experience you won’t forget. Let us help you find what you are looking for by browsing our selection and customising your oval engagement ring by carat, clarity and colour. 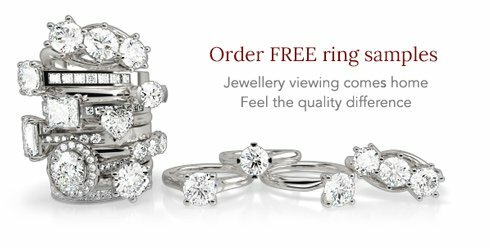 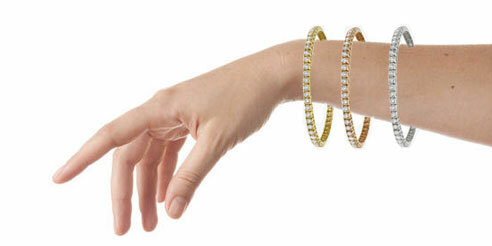 You can order samples to help with your decision and we also offer a 30 day returns policy.